Aeschylus’ Oresteia is the only extant ancient Greek trilogy and one of the most challenging examples of Greek tragedy. Its three parts: Agamemnon, The Libation Bearers, and The Eumenides present the story and the destruction of Agamemnon’s – King of Argos – family. 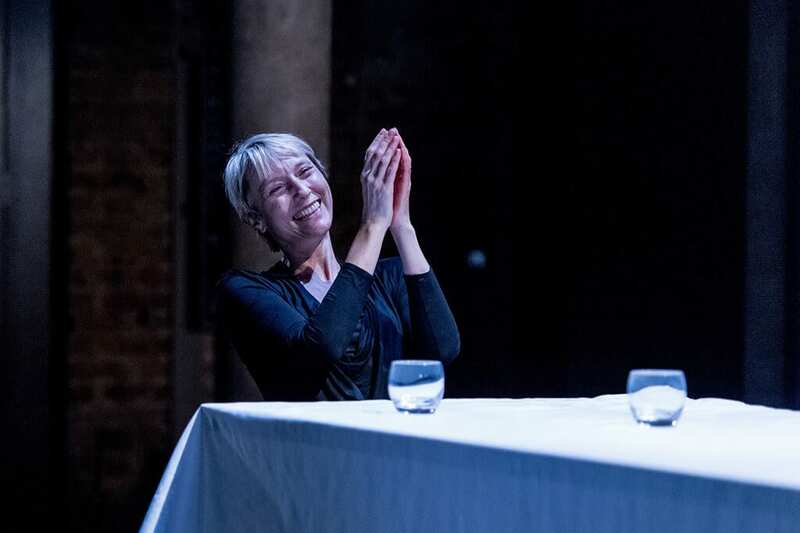 Almeida Theatre staged, as part of its Greek Season, a new version of the trilogy created by director Robert Icke. One important difference of this new version was the inclusion of the story of Iphigenia’s sacrifice (which was used by Euripides as material for his play Iphigenia in Aulis) in the beginning of the play. This was an incredibly important choice, as it transformed the whole play – particularly Clytemnestra’s character – and gave a crucial context for the understanding of the rest of the trilogy. 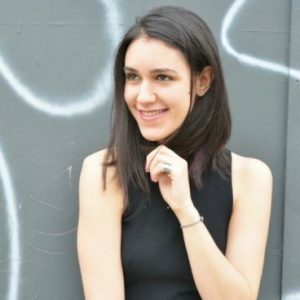 Greek tragedy can be complicated for a modern audience; it can be difficult to understand and hard to relate. This particular staging managed to be crystal clear in its delivery of the multiple storylines, in its depiction of all characters, and in the way every important question of a Greek tragedy was raised. 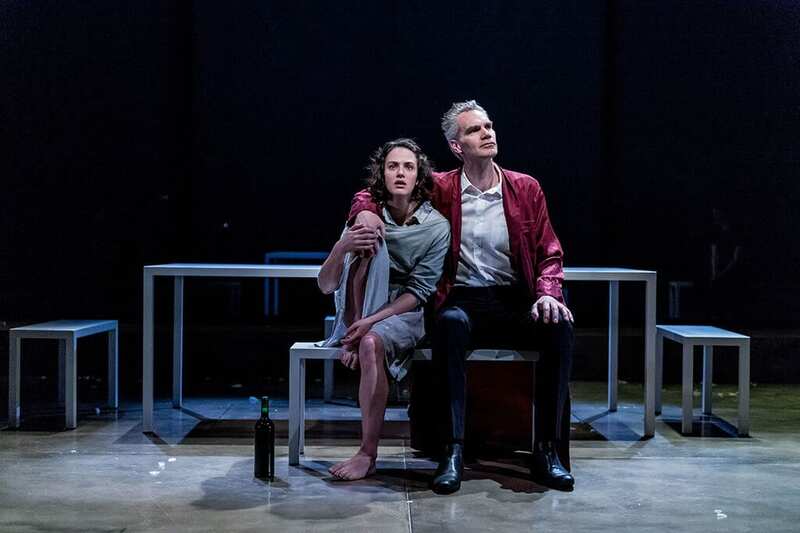 Questioning the notion of justice, and of whether there can be absolute justice, the Oresteia takes us back to the heart of what family means. Icke portrays brilliantly this cycle of revenge: where this united family, eating peacefully in the beginning of the play, ends up utterly destroyed by its own core; its own members. The flawless performances of the cast brought the play to life. 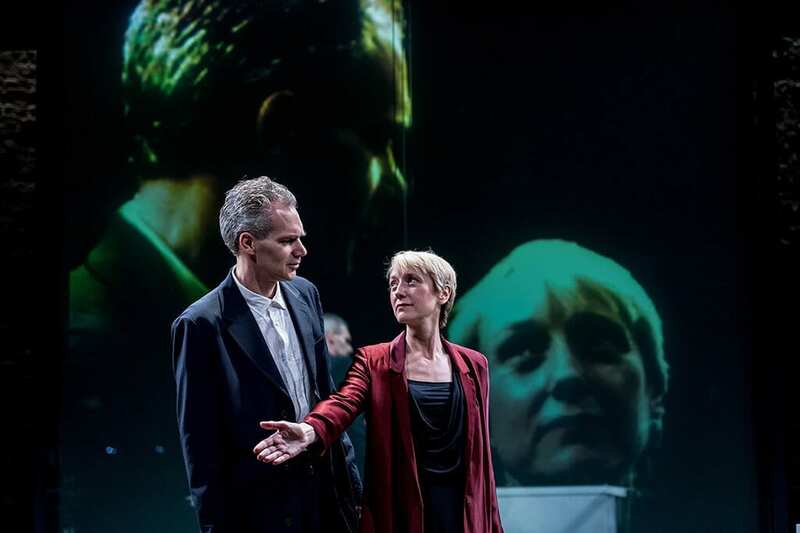 Lia Williams, in particular, was stunning in her role as Clytemnestra throughout the difficult journey of the character. The production would not have been the same without its very modern and effective set design by Hildegard Bechter. Especially the large and imposing bathtub became a symbol of water, of life and death, with one of the most intense scenes taking place there: Agamemnon’s killing by his own wife Clytemnestra while he was having a bath. Lighting by Natasha Chivers as well as sound design by Tom Gibbons created an intense and foreboding tone which kept building up throughout the performance. The constant use of the digital clock gave a sense of immediacy to the whole story, as if the actual tragedy was really unraveling before your eyes in real time. Throughout the 3 hours and 40 minutes the audience is constantly on the edge of their seats, as the production’s very good rhythm keeps you constantly involved. 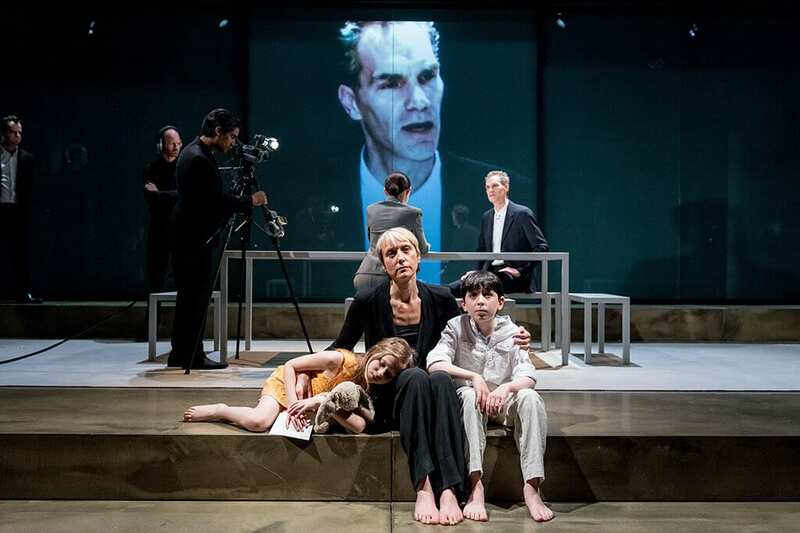 Robert Icke’s Oresteia is without doubt a rigorous and gripping staging of an intense tragedy; a modern re-telling of the classical story in an impressively accessible and insightful way.